Each bottle of Preamble continues the Californian tradition of hand-crafted, small lot winemaking and puts great emphasis on raising that standard with each vintage of experience. Preamble places great importance on stewardship both in the vineyards from which we source and in the cellar where we crush, ferment, nurture and bottle. Our Bordeaux style blend continues the blend of 60% Cabernet Sauvignon and 40% Merlot. The grapes were co-fermented with native yeasts and aged for 11 months in French oak. A soft fruit forward wine with strong components of dark fruit, vanilla and spice with a velvety smooth finish. We strongly recommend at least a few minutes of aeration before enjoyment. Our Bordeaux style blend comes from the North Eastern hills of Suisun Valley and is a blend of 60% Cabernet Sauvignon and 40% Merlot. The grapes were co-fermented with native yeasts and aged for 11 months in French oak. A soft fruit forward wine with strong components of blackberries, black plums, and finishing with hints of black olives, our Bordeaux blend will bring years of enjoyment. Continuing the long tradition of California hand-crafted, small-lot winemaking, Preamble is a wine company first, and with each passing vintage seeks to create the best representation of our vineyards and character. 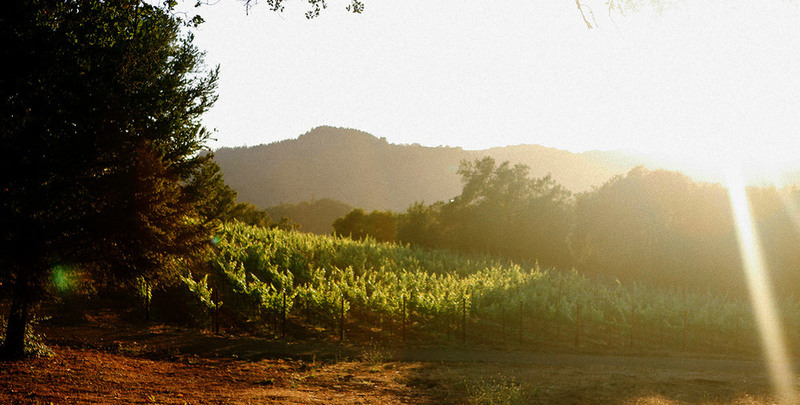 We begin with grapes grown on the North Eastern foothills of Wooden Valley, a few mountain peaks to the South East of Napa Valley, and work our way towards soft, fruit-forward and food-friendly wines. We believe in good foundations, both in bottle and in mind. It is our hope to spark a renaissance of true American character in each respect. And it is, indeed, this hope that sets Preamble apart from our fellows. Beneath our commitment to hand-crafting delicious wine springs an effort to revitalize the American Spirit of Independence. This is a spirit of respect for the opinion of others, no matter what, and the desire to sway those of differing thoughts with calm reason and peaceful coercion. Everyone has a right to believe what they think, but they should be pushed to respectfully defend those thoughts with compelling evidence. 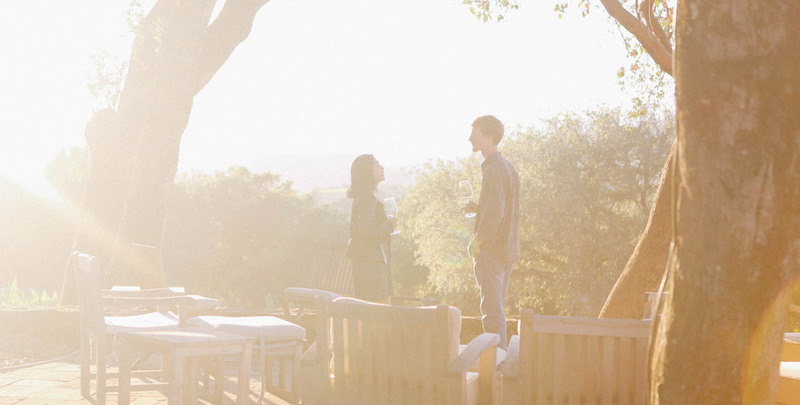 We believe in the power of honest conversation and a balanced glass of wine. The American commitment to safeguarding the eternal truths proved in the natural world and most properly matriculated into human society through our Declaration of Independence and Constitution is the sacred bond we all share. It is an undertaking of the highest importance and requires a citizenship willing to talk, discern and defend. It is my hope that the merging of American idealism with such an enduring social catalyst as wine will stimulate the exchange of ideas that is necessary for our survival, once so habitual in the average American spirit. And, it is our belief that Preamble will act as an able courier, returning this revolutionary disposition to a straying American public. Please join us in drinking well and returning a humbled sense of responsibility to our citizenship. "Educate and inform the whole mass of the people, they are the only sure reliance of the preservation of liberty."